This is a gem in a large lot in this all-brick home neighborhood! Fresh paint, new carpet & archit. roof. Owner customized floor plan to maximize flow. 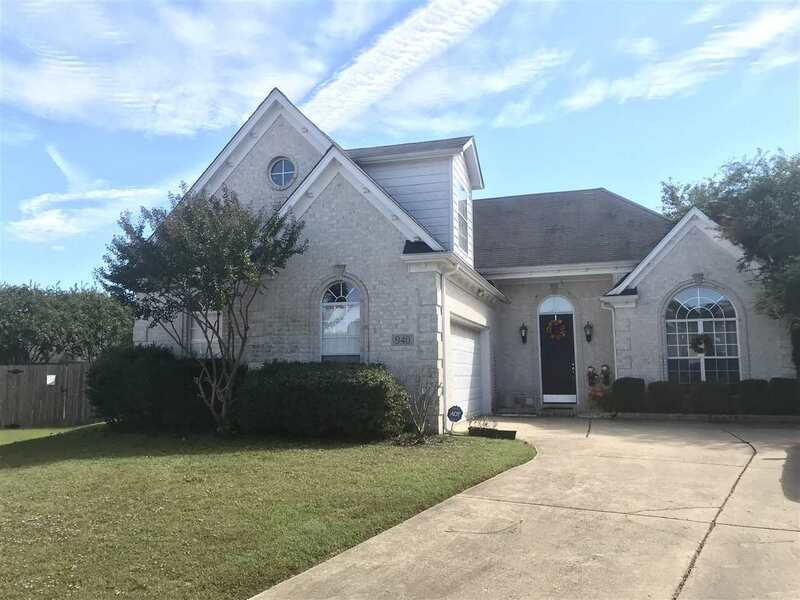 9ft ceiling w/ vaulted ceiling in large master suite, luxury master bath, separate jet tub and shower, breakfast counter, pantry, laundry, french doors leading to office, upstairs room with its own thermostat. Refrigerator, washer and drier stay. HUGE backyard has shed, extended stamped concrete patio, trees and an arbor ready for hammocks!